Don’t reject him out of hand. 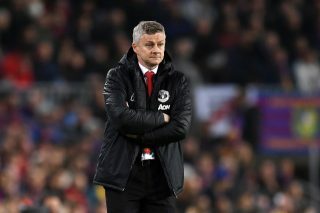 Manchester United fans holding their breath in hopes the club would somehow persuade Pep Guardiola to manage in the same city as old Barça cohorts Txiki Begiristain and Ferran Soriano, but not the same club–myself included–can now go back to wistfully fantasizing about winning the lottery. Truth be told, the odds the vested Catalan vagabond would take charge at Old Trafford were probably longer than any of us choosing the correct six numbers and retiring to the French Riviera. Shortly after habitual lame-duck gaffer Manuel Pellegrini announced he and Man City had “mutually consented” to part ways at season’s end, it was confirmed Guardiola’s long-desired English project would be attempted alongside familiar faces at the Etihad. While the news may be depressing for many United faithful, especially with Louis van Gaal’s tenure proving to be a major disappointment and Carlo Ancelotti already confirmed as the next Bayern boss, there is a silver lining to this particular black cloud. There is now a viable alternative, in terms of highly qualified candidates, to José Mourinho as a prospective successor to Van Gaal. Admittedly, it’s a sad state of affairs to be considering City’s castoffs for important positions in Manchester’s red half, rather than the other way around. 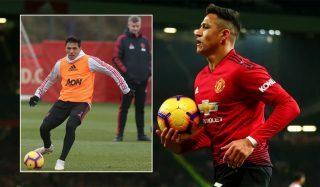 While Denis Law, Mark Hughes, and Carlos Tevez popping up across town may have invoked outrage, it was at least complimentary for the noisy neighbors to commit the odd smash and grab when they became frustrated at being the sky-blue-headed stepchild. There isn’t enough Prozac in the world to compensate for the tables having turned. Still, needs must, and the Chilean could be an ideal fit in the sense his interests and United’s are parallel. 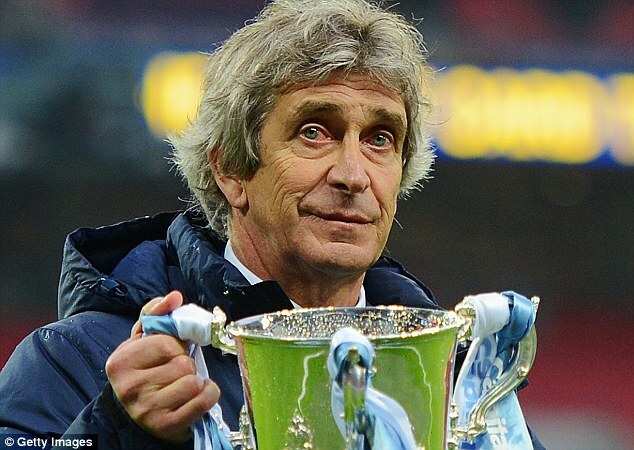 Red Devils supporters would be thrilled to put the Citizens “back in their place” and Pellegrini would love nothing better than to prove he isn’t a stop-gap manager. 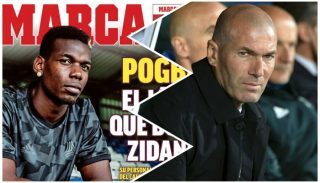 Remember, he led Real Madrid to their highest point total ever before being replaced by Jose Mourinho. Pellegrini’s Merengues didn’t win La Liga, as Guardiola’s Blaugrana had a monster season themselves, but the Special One wasn’t able to best Pep upon taking over, either. Mou had to wait until his second season. Why hire a coach who hasn’t been able to beat Guardiola? Well, assuming one isn’t as infatuated with Mourinho as the man himself, there really isn’t anyone out there who has managed the trick. 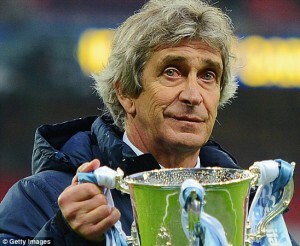 Pellegrini has at least proven he can win in the Premier League, if not as yet in the Champions League. Any issues with inconsistency can largely be put down to Sergio Kun Agüero and Vincent Kompany’s penchant for injury. Further, he conducts himself with a refreshingly quiet dignity. Two years under LvG have proven a horrifying combination of Sir Alex Ferguson’s less appealing side and David Moyes’ ineffectiveness. In bringing the Dutchman on board after his success with l’Oranje in Brazil, United thought they’d landed Dr Jekyll. 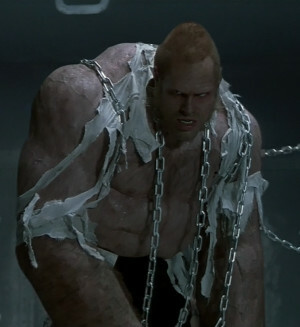 Rather, surly behavior and ugly results have proven they’ve been saddled with Mr Hyde. LvG, like RL Stevenson’s overly ambitious doctor, has been an experiment gone horribly awry. United have something City does not: a glorious history. Unfortunately, this generation’s supporters are just now discovering a fact–to regretfully use Rafa Benitez’s favorite word–Liverpool fans have understood for decades. History does not win trophies; it only provides dust for the ones already in the cabinet. 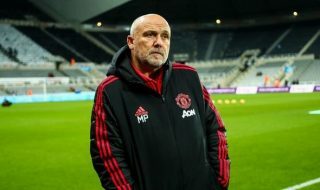 While United’s tradition might ultimately be best served by hiring a club icon, whether any are prepared to step in is debatable. Pellegrini has publicly stated he isn’t ready to retire to national team management for another “three or four years” and would prefer to remain in the Prem. That would certainly give the likes of Gary Neville or Ryan Giggs sufficient time to gain valuable experience in charge. If they do not, the United board can follow City and Real Madrid’s examples, supplanting Pellegrini with the hottest property on the market. For the moment, however, it’s the Chilean who perches atop the list.